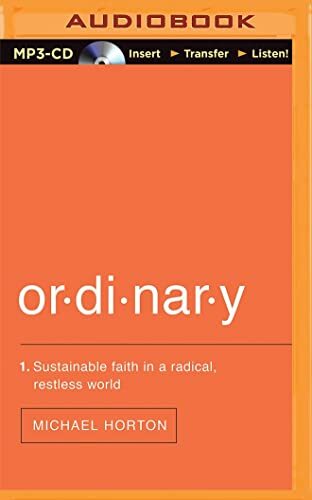 Life happens in the ordinary, not the radical. Discover a sustainable faith in a world that calls you to the next best thing. 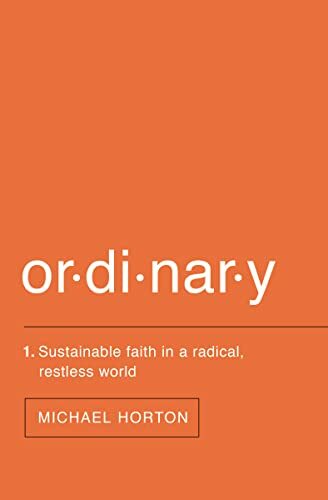 Michael Horton is the author of over thirty books and is a professor at Westminster Seminary California. He also hosts the White Horse Inn broadcast/podcast, and is editor of Modern Reformation magazine.